This topic contains 4 replies, has 3 voices, and was last updated by Bobby 12 months ago. 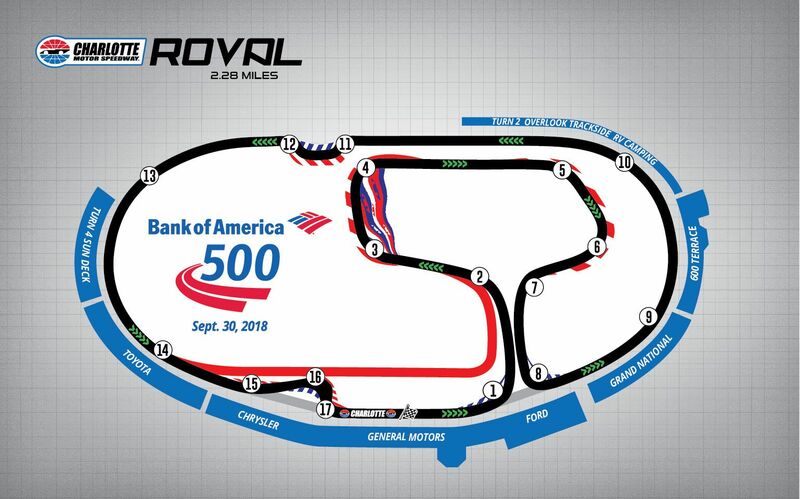 CMS has decided to diversify their NASCAR experiences and is planning on converting their 2018 fall Stock Car race to a 500 mile Roval event using their new infield course area in conjunction with a majority portion of the banked oval. This brings improvements to the infield portion that SCCA utilizes which has in the past been overshadowed by the oval track needs. No, Austin the map above did not officially exist in 2016 and before. Notice the change in the turn one and pit road. We first used this course which was SCCA certified in 2017, for our August 2017, ROVAL SCCA road race. The Speedway has since that time made many other minor changes to the course to include two bus stops on the oval straights. 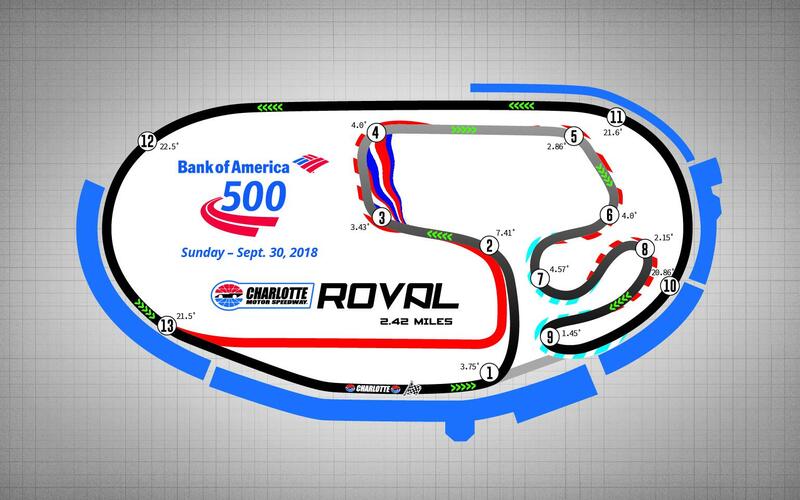 Unfortunately, the ongoing design tweaks for the fall NASCAR ROVAL race course layout have not been approved for release yet, so I cannot post the latest layouts.